I am Scotty Caplan. 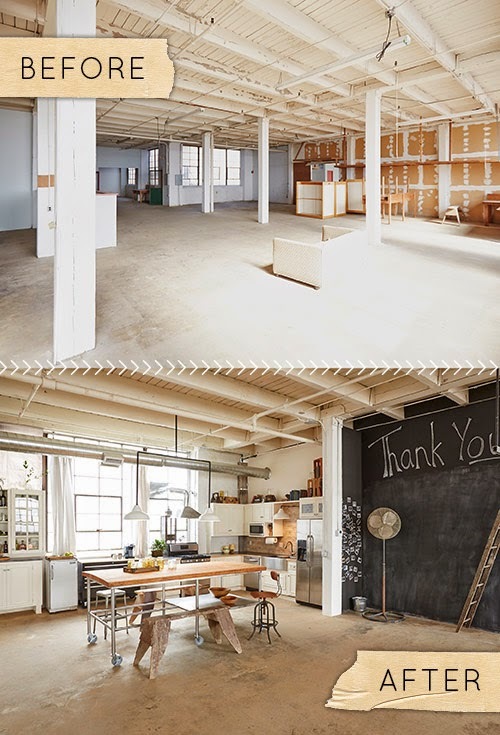 : A very beautiful studio/home. Un très beau studio/maison.